We are pretty big on reading books in our home. 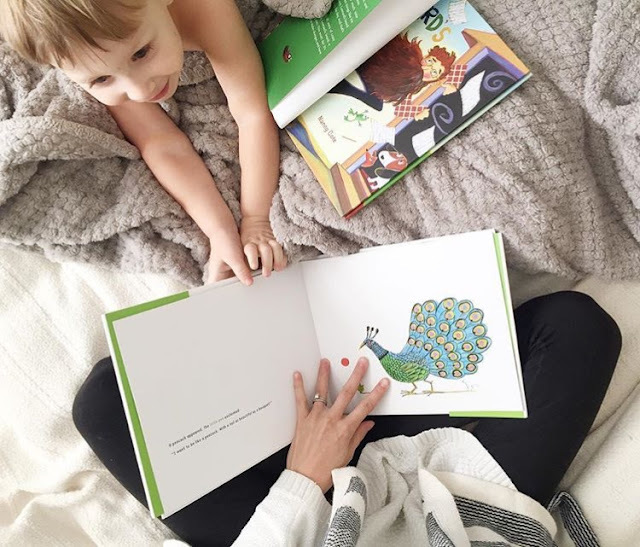 We love a good story time session and we can get pretty into funny voices and characters within the stories we read. I wanted to share a fun event with you all that we will be celebrating and participating in. This Saturday is Disney Reads Day. The Magic of Storytelling is so important to our little ones. Reading to our children not only encourages them to dream big but also promotes brain development, vocabulary and language skills, great quality time and so much more. 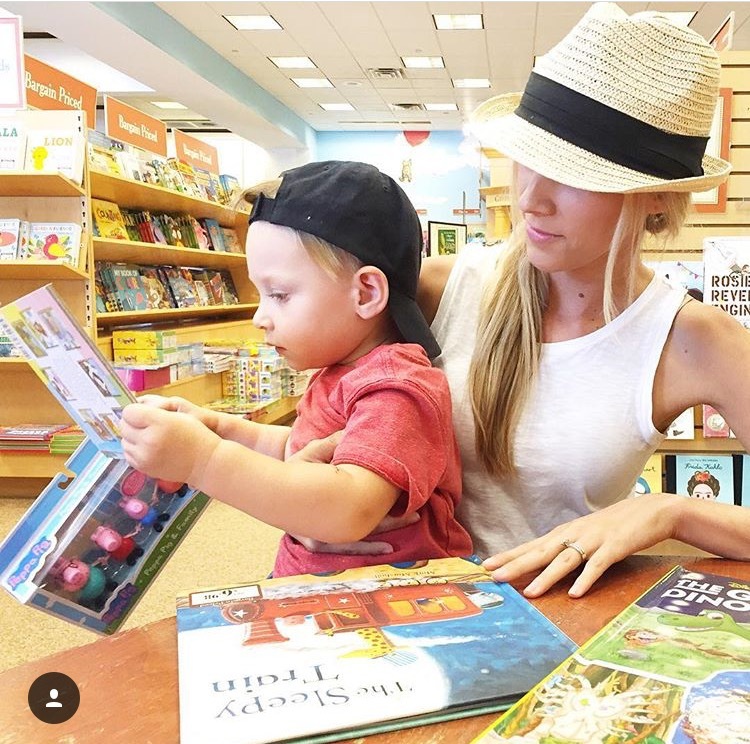 Reading by ourselves and with our little ones is so beneficial to all! Disney Reads Day will be celebrating at participating Barnes and Noble Stores around the country on February 4th, 2017. Here is a list of participating Barnes and Noble Stores, find one near you! 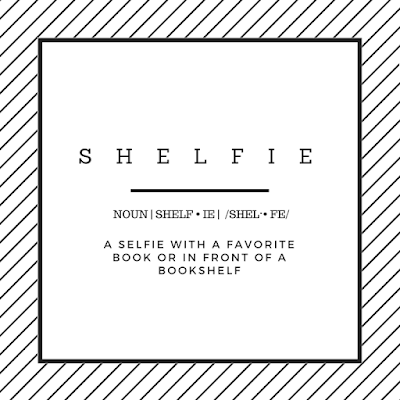 Are you ready for your SHELFIE? 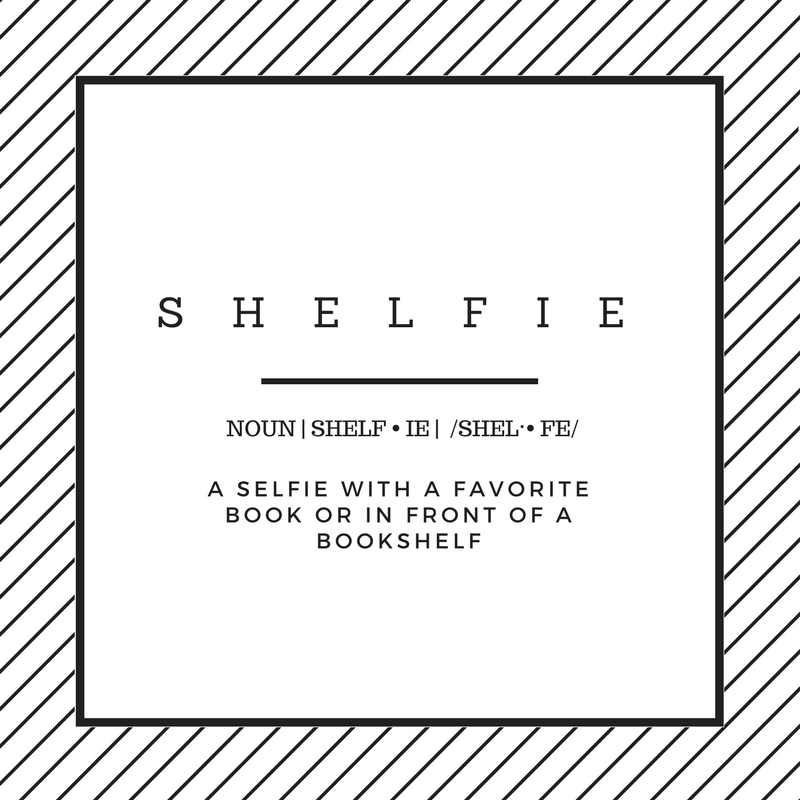 The awesome people at Disney and First Book will donate a book to a child in need for every SHELFIE you post using #magicofstorytelling. So snap a photo while enjoying your favorite book and don't forget to use the hashtag #magicofstorytelling to share your photo and help children in need receive free books. Visit Magic of Storytelling for free printables that include games, bookmarks and fantastic learning activities for your little ones as always, in great Disney fun! Thanks for stopping by friends! I hope you enjoy your Disney Reads Day this February 4, 2017 at participating Barnes and Noble Stores.